Thank you for staying on MHH list! Montessori education encourages teaching children independence starting at a young age. 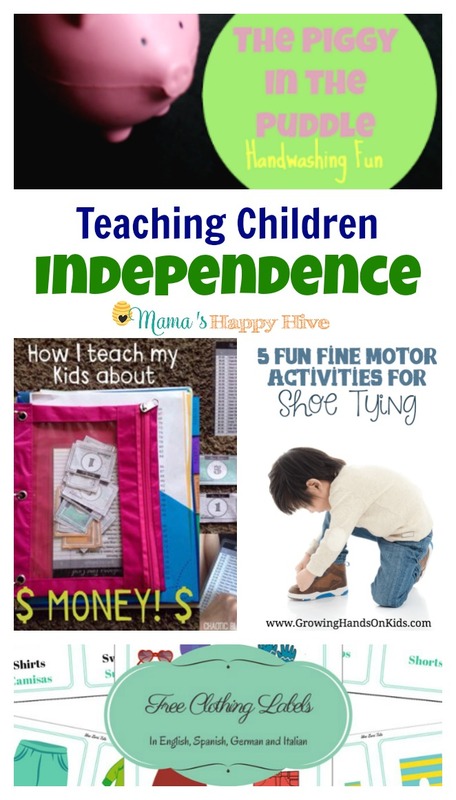 This collection of activities includes a fun hand washing activity, teaching children about the responsibility of using money, fine motor activities for shoe tying, fostering independence with clothing, and 100+ Montessori practical life skills. Now it's time for this week's party! 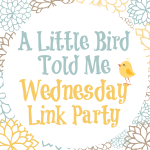 A Little Bird Told Me that you've been doing some amazing things in your life and on your blogs! I'd love for you to share. Please follow Mama's Happy Hive on Pinterest to keep in touch and follow all my latest blog posts. Follow Vanessa @'s board ~ Mama's Happy Hive ~ Blog on Pinterest. I can't wait to see what you're sharing this week! Subscribe to Mama's Happy Hive newsletter/email to download this free printable. Thanks so much for featuring my Piggy in the Puddle post! Have a super rest of the week! You are welcome! Thanks for a wonderful post to feature! 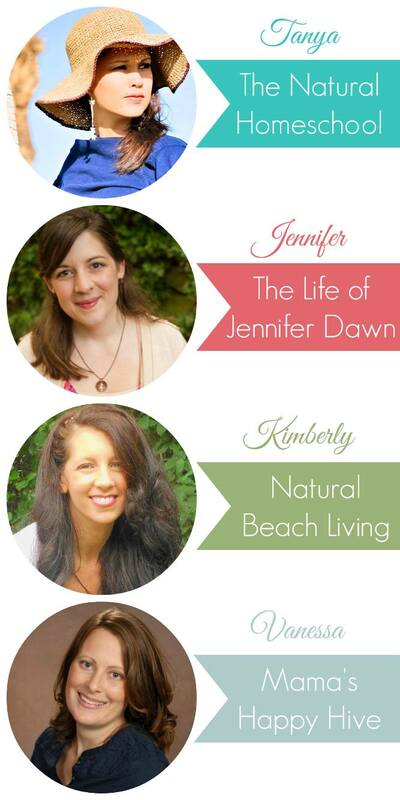 Thank you so much for featuring me this week and for hosting the link up!! Thank you Isabel for an awesome post to feature! 🙂 Thanks for the compliment too. You made my day! Children usually start learning their colours in the age between two and three years. This book is just right for that age. I used a farraginous mix of fabric remnants to sew this book. Stay up to date on all the latest activities & printables by subscribing to MHH newsletter/email. Stay up to date with our activities ​& printables by joining our email list!